Rain, rain, go away! Don’t you just hate the rain? I mean it looks all sunny and then when you least expect it…BOOM! A downpour. It rains chronically in some places more than others. If you’ve ever been to the United Kingdom you’ll know that feeling of frustration and in the Unites States if you’re from a place like Seattle you’ll be used to more than just the odd shower. Still, in the city of the state of Washington it used to rain a hell of a lot more in the 90’s. ‘Reign’ to put it more than mildly in this forecast of weather that struck the Sky-Needle like a Darryl Dawkins ‘Chocolate Thunder’ bolt of God before Oklahoma stole the team and Kevin Durant’s hammer of Thor strikes. You see not more than a few blocks away from the Key Arena in Seattle-that still hosts the WNBA’s great Storm team but is deserted during NBA season-you can take shelter from the storm in a restaurant part owned by Shawn Kemp. The former Reignman of Seattle and a Supersonic team that used to draw in crowds like a big table reservation on a nightly basis. It doesn’t seem like 20 years ago that all this went down through the dunk plagued hoops, but it sure has been a long time since this cities stadium and the man a few blocks downtown has seen basketball glory in all it’s 90’s golden era. Gary Payton was a legend of this town and era, first and foremost. Leading this team and doing more than just talking his way to a Hall Of Fame induction last year. He almost won a championship with Shaq’s Lakers too but even Daddy knows best that Payton didn’t do it alone. Get your hair cut in the Reebok Classic ‘Retro Shop’ (so long as your not wearing a baseball cap like Iverson) and you can see for yourself about what the Reignman could do. There he is telling you how much of a cut above the rest he was. “Oh that boy made it rain now, he made it rain, he did his thing. He could run, he could jump, a lot of things he could do”. So don’t hate, remember what Kanye West said “people talk so much s### in barbershops, they forget to get their haircut”. Don’t disrespect him, Shaquille O’Neal won’t have it. One bounce…you should know better”. He and The Notorious B.I.G. knew ‘You Can’t Stop The Reign’ and Shaq was one of the most powerful and dominant dunkers of said decade. We say “one of”! Shaq’s Reebok’s may have hypnotised you like Biggie with their crazy, circular design, but Kemp had the kamikaze’s..and their back in all good shoe stores to that need to carry his size. For Basketball his power would destroy you even at the risk of destroying him. Just youtube the dunks. Shawn Kemp was his own windmilling, tomahawking, jack-hammering top ten…no contest. Before the new age, sport entertainment revolutionised Clippers alley-oop duo of Chris Paul and Blake Griffin there was a ‘Lob City’ in the town that misses its entertainment like Nirvana in music and ‘Frasier’ in television. A heaven sent dunking duo, Gary Payton tossed the salad and Shawn Kemp scrambled the eggs for the Basketball God’s. Goodnight Seattle, we love you! We just wish for a good morning. This is for you Kemp. Go ahead Shawn, I’m listening. Bringing the word ‘Power’ to that Forward position like no other, no amazing or awesome adjective could quite capture his classic career choreography. The 44 year old who wore the numbers 40 and 4 for his career was a Mr. Indiana before Reggie Miller truly kept up pace with the Pacers. A storm in a teacup in the coffee town he woke up an invigorated Seattle with a new double shot. He was the energy and enthusiasm of above the rim, down the dunking drain hustle and flow. At 6, 10 and 230 lbs he was a pound for height monster who crushed his opponents in a green Seattle jersey, dunking, Incredible Hulk rage. He dunked on everybody, even Leonardo DiCaprio in an MTV game with a ‘Titanic’ traumatic sinker for ‘The Wolf Of Wall Street’. His NBA Jams could extinguish anybody’s fire. They almost make the great Blake Griffin look like Jordan in the 2002 Philadelphia All-Star game…and as for Mike…even he at times wanted to be like the Payton/Kemp dynamic duo, even if he did have Scottie. Pippen couldn’t put it down quite like this. 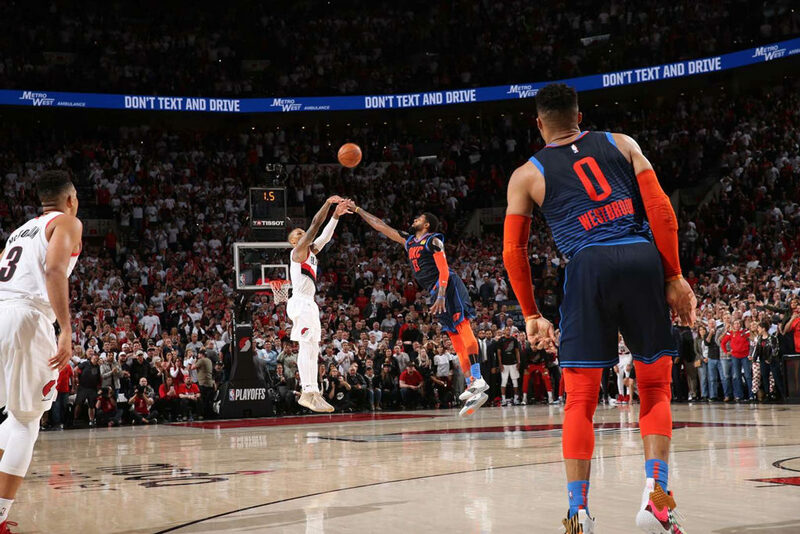 As the Glove handed the man the ball and the chance to let it reign you could see the frustration in the face of the greatest of all-time as the finally won in a six game series for Larry of the O’Brien legend. 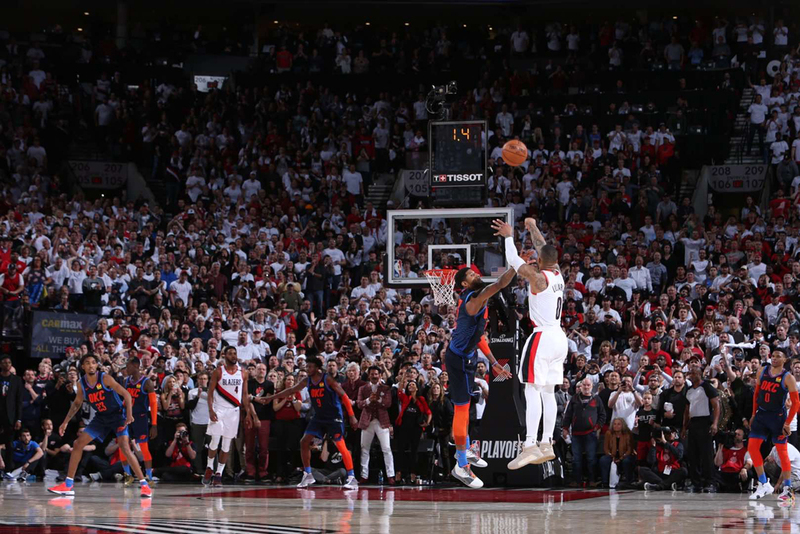 Even Denver’s Dikembe Mutombo’s ‘Lion King’ ball raised in the air, huge smile, Seattle playoff upset couldn’t block out the effects of Kamikaze. Kemp could brutally block as good as he could devastate dunk too. His defensive plays where as good as his offensive ones that even forced formidable opponent Chris Gatling ‘gun’ to give it up with a high five. SLAP! What did the five fingers say to the net? Like some Dave Chappelle Rick James disrespect this freak force of the paints sneakers never really touched beyond the lay-up line, because that’s where he flew. After taking flight at supersonic speed at Concord High-School his college career at Trinity Valley saw him drafted with the too low 17th pick of the 1989 draft by Seattle. That’s when the new era of this Sonic Basketball, golden era of the 90’s was capped off like a starter. With this lay-up line leader it made for some instant hardwood classics like Mitchell and Ness. Now a terrific throwback from the old, redesigned ribbon Sonics jerseys to the circle hoop classic 90’s ones (like the Houston Rockets planet and snarling caricature Rocket ones) remodelled in his teams dunking, revolutionised honour this was the makings of a legendary legacy. The six time All-Star rose higher than the Space-Needle like the fireworks or blimps at the beginning of ‘Frasier’. 15,347 points, 8,834 rebounds and 1,279 blocks at 14.6, 8.4 and 1.2 respective averages a game marked the career of a man who had seven incredible years in Seattle before the sins took personal problems to trouble times for the legends legacy. The amazing athlete who was mentored by the muscle of Xavier McDaniel may have proved to be the true X-Men to marvel at in the end for Seattle but after his Springsteen American dream glory days this gold medallist hit bronze with a podium of problems. From alcohol addiction to child claims this headline talent was soon scooped in the papers for the wrong reasons, but these private matters which should have been left as such had nothing to do with how he power played basketball. Until-that is-when he arrived at a Cleveland Cavaliers training camp out of shape, but that due to the lockout and risk of injury, not cheeseburgers as some critics joked at the former McDonalds classic 1989 All-American teammate of the likes of Alonzo Mourning, Anthony Peeler, Chris Mills and another troubled star of substance, Stanley Roberts. It all hurt too much for fans and the man. Here’s a guy that after struggling to make the grade was then unable to play for the legendary classic college program of the University Of Kentucky after being accused of pawing a teammates stolen chain. Another link to unfortunate circumstances you have to read between the press lines to see more of this story. Some people just see this, the weight, the hate and the critics addiction as tarnishes to this mans game. Now with his desires to be involved in bringing the Sonics back to Seattle and the dream that tops his coaching one of serving as a mentor to young players in how they look after themselves and their money, this…THIS speaks the volumes of this mans NAME, that others refused to broadcast. Redemption is now the game for the man that revolutionized the roundball one. 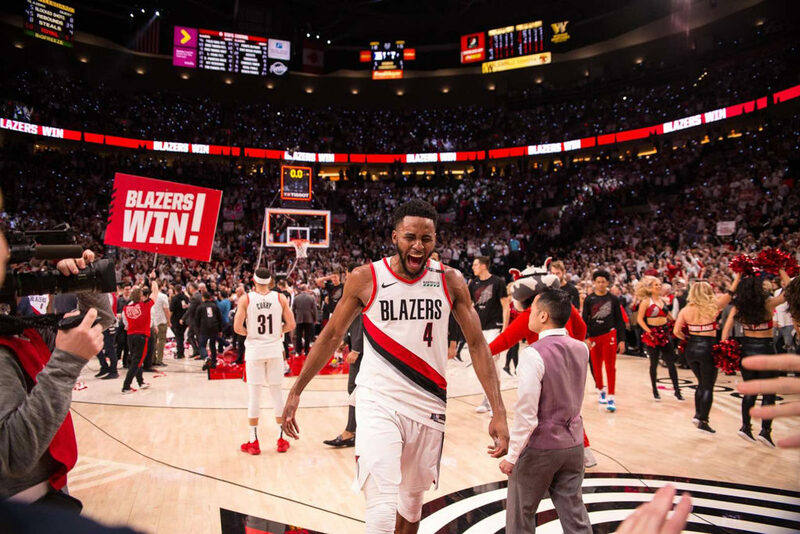 What could have been in the storied Sonics career and even a Kentucky one is an aside to what the man is doing right now that shows that even if the NBA doesn’t care, it’s ex-star is showing its still a place where amazing happens. This is the turnaround of a man who many turned their backs to when they didn’t face it all. After the blockbuster Tyrone Hill, three-team trade of Power Forwards that broke up a beautiful Kemp, Payton, Detlef Schrempf, Seattle championship chasing Supersonic team and saw another amazing, but addiction troubled P.F Vin Baker join Seattle, Shawn became a Cavalier in Cleveland. Those who saw the fat over muscle and below the rim instead of dunking above it game truly ignored the groundwork he put in and the developing all-round game that he was evolving as more of a serious veteran take than a youthful spectacle. Excellence over exuberance, it all ended too soon and those hungover from the Seattle reign just showed umbrellas instead of more light. The exciting and entertaining explosiveness may have gone but this guy was a new, 20 and 10 threat before it all blew up in the darker Trailblazing days in Portland before some new tricks as a trade member of an Orlando Tracy McGrady/Grant Hill team that could have had more Magic. Injury robbed them as a critical knee one robbed an in-shape Kemp his classic, LL Cool J like comeback. Mama almost knocked them out like Larry Johnson’s grand one but some knee injuries are just too much to take even for the most dynamite dynamic forwards of power. Just ask the great Antonio McDyess. His career deserved more too but in this box of chocolates NBA life you never know which way the dice is going to roll. Kemp wouldn’t become a Maverick in Dallas or take off with the Rockets in Houston. The Texas triangle looked more like a Bermuda one for the star but at least in the face of critics, injury and retirement he never gave up until his final horn sounded. Whereas most other in the face of lesser odds wouldn’t even take the gamble. This Basketball gambit kept playing whatever cards he was dealt. Slimmed down to his All-Star years, praying for reign, Denver and Chicago came calling for the man who wanted to end his career “the right way”. Still, even if this didn’t work out the way he wanted the man who got the biggest ovation in Seattle’s 40th anniversary Sonics team is still doing the right thing now in his life. The legacy of his junior Basketball playing sons and the message he wants to give other young stars and studs will echo this for generations to come like his youtube highlights. Sure it may be Sonicless in Seattle now and his number 40 jersey may not hang in the Key Arena yet like it does in this writers room, but from Oskar’s kitchen Kemp doesn’t have to look far to see the great legend and the legacy he’s left on this great city. Now let it reign.